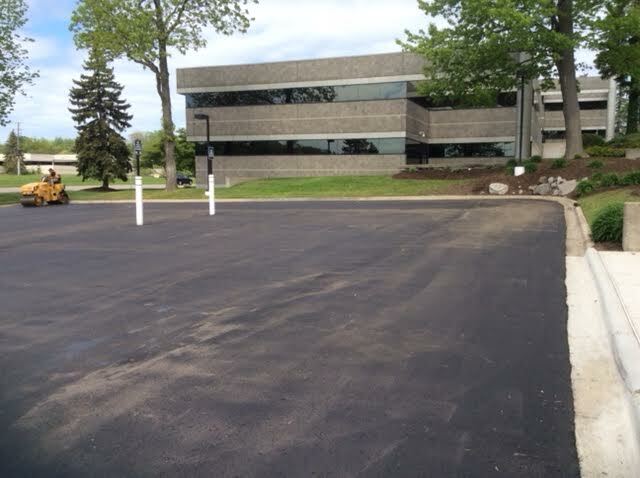 Our Michigan asphalt company can handle any size milling job. 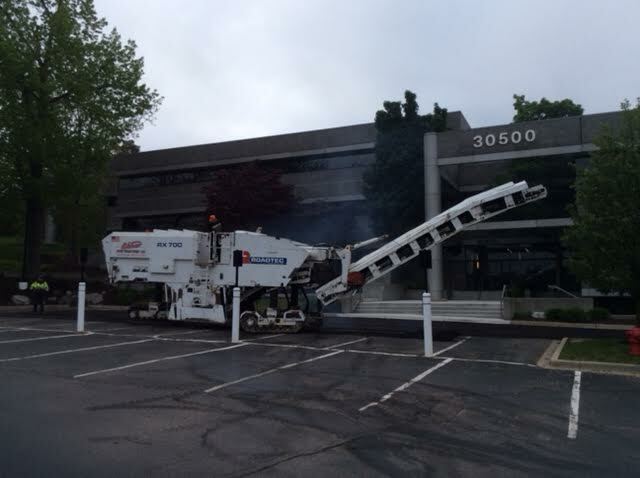 With precision we can mill from one inch to one foot of asphalt and aggregate base. 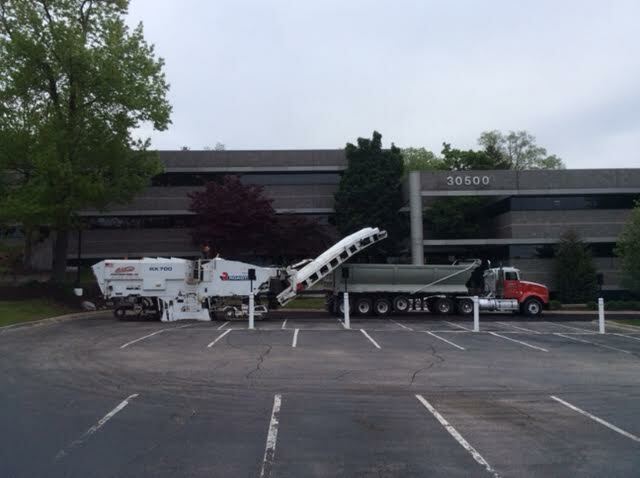 Our milling process makes removal much quicker, cleaner, and cost effective. 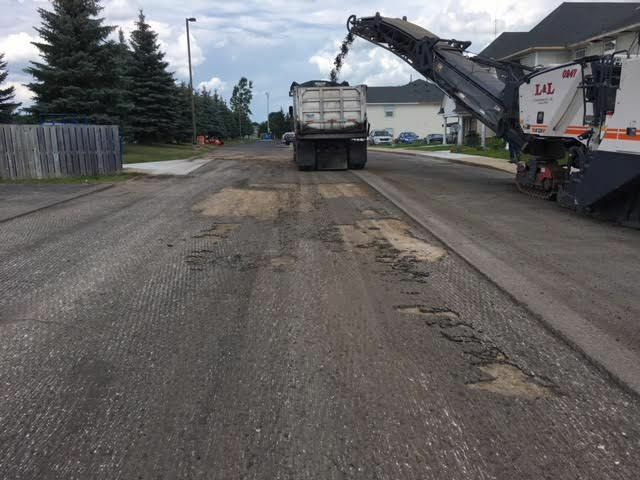 Asphalt milling prepares municipality roads and streets for resurfacing by removing some of the existing asphalt. 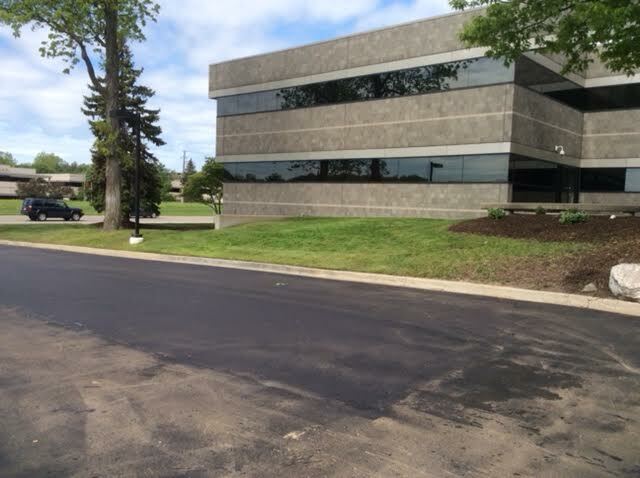 Only trust your milling and resurfacing projects to the experienced staff from Al’s Asphalt. 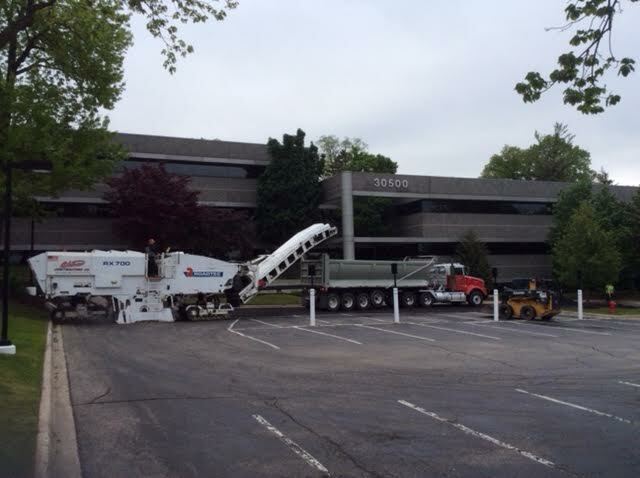 Our Michigan asphalt company provides milling and asphalt resurfacing for Southeastern Michigan and the metro Detroit area. 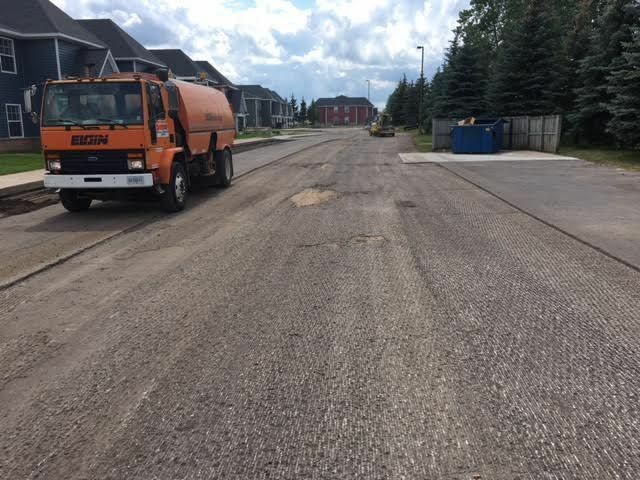 For additional information, contact us by phone at 1-734-946-1880 or through our contact form here.